We would like to inform you that March 15, 2017 is new due for full paper submission. 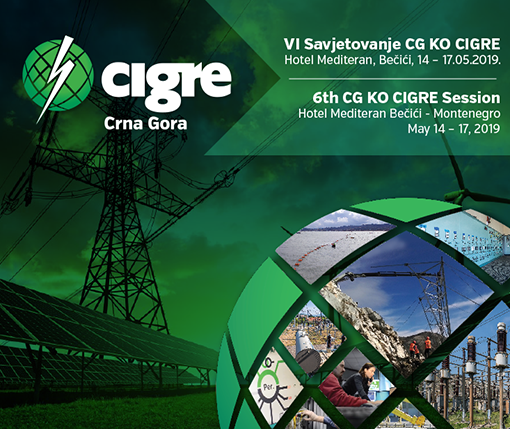 We would like to inform you that the 5th CG KO CIGRE Session will take place in Bečići, from May 9 – 12, 2017. Signed Contract on business cooperation between Montenegrin Committee CIGRE and the Hotel "Mediteran"